Planning means, essentially, controlling uncertainty- either by taking action now to secure the future, or by preparing actions to be taken in case an event occurs. Peter Marris, 1987. Last week in Rotterdam, over twelve hundred scientists and practitioners, politicians and entrepreneurs, students and private sector representatives, gathered to attend the Deltas in Times of Climate Change conference. River deltas have been hubs of development and activity throughout human history because they provide flat, fertile land, plentiful drinking water, food and a mode of transportation. Today, approximately 30% of the world’s population live within 50 km of a river delta, with dozens of major cities including London, New York, Hong Kong, Melbourne and Rio de Janeiro situated in some kind of delta region. The same reasons that drew our ancestors to these areas centuries ago, today make them especially vulnerable to the anticipated future impacts of climate change. During the course of the conference, numerous sessions explored both the cutting edge innovation and science of climate change adaptation, as well as the more practical question of how delta cities around the world are approaching this task. Many pilot projects were presented, including floating buildings, super levees that will not wash away if they are overtopped by floodwater and outdoor water plazas that function as day-to-day common areas, but can hold large volumes of water in times of flooding. 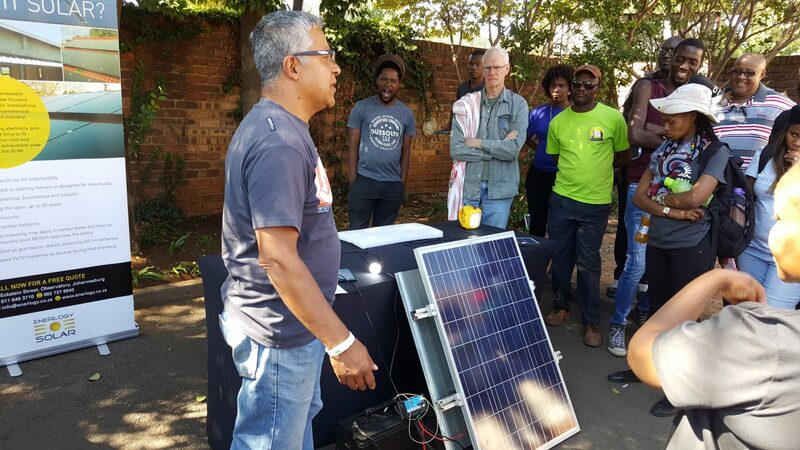 These new and continuously emerging innovations form crucial seeds for the development of new, practically implementable techniques and help ensure that we have an increasingly well-stocked adaptation toolkit at our disposal. However, moving away from specific innovations, changes are also afoot in the broader way in which the long-term investment and urban planning process is being approached: the global climate change conversation has unleashed the question of how we can better make decisions while being faced with unprecedented levels of uncertainty about the evolution of natural processes and how impacts of these changing external processes will affect our cities in the future. In the past, when making decisions about the future, history often served as our most valuable source of information. This is particularly true for human systems that depend on intrinsically variable natural processes: for instance, when sizing a reservoir that will provide a city with drinking water, historic rainfall data is used to give an indication of the timing and amounts of rainfall that can be expected in the future; when providing flood protection for a city, historic flood heights are used to identify how often floods of a certain size can be expected and subsequently what level of protection is thus economically justified. Climate change largely invalidates this approach because it is changing the way many of these natural processes are occurring, and thus it is no longer dependable to assume that the future is a simple continuation and extrapolation of the past. A visual image illustrates this well. We can imagine that in the past we looked at our future as if we were looking through a pipe. What you saw out the other end of this pipe represented a likely future that had relatively little uncertainty associated with it because natural processes, aside from normal inter-annual variability, had occurred in a fairly uniform way throughout human memory. Certainly there were other uncertainties that had to be kept in mind, such as the speed of population growth, rates of economic development and political changes, but the overarching mindset was one of seeking to identify, and subsequently achieving an optimal decision and course of action. Today, we must envision that instead of a pipe, we are now looking through the narrow end of a cone or funnel. The longer the cone, the larger the area we can see out the other end. This represents the greater uncertainty there is in our knowledge about the future and thus the wider range of possible future conditions that may come to pass. 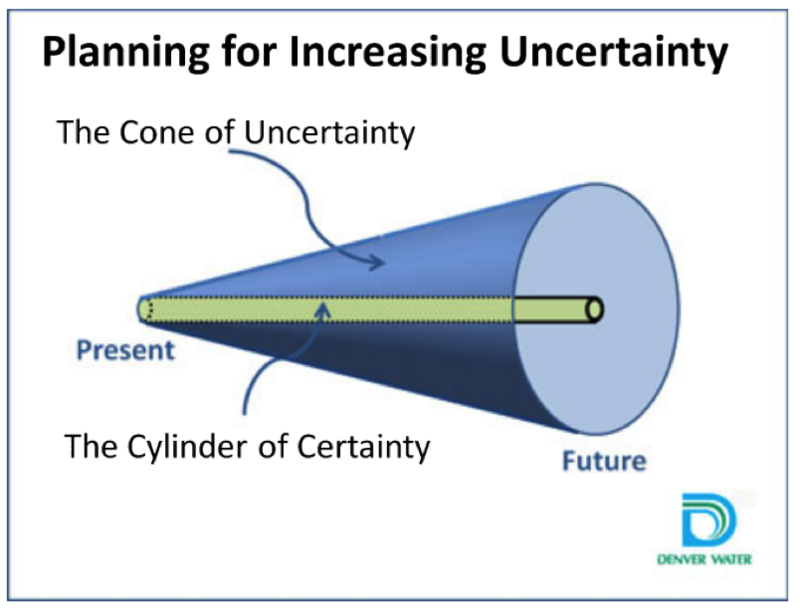 This change in our perception and understanding of uncertainty means that we need to find a way to be ready for not just the possible future that lies at the end of the pipe, but for the possible range of futures within the cone of uncertainty, too. Given that many urban projects, such as sewer systems, bridges and highway networks, have relatively long lifespans, the link between a decision made today and the distant, poorly defined future is an increasingly important one. Strategically, the long term vision for a city must be tied more concretely to the short-term decisions. This link must be made not only in terms of where we strive to be in the future, but also considering where we definitely do not want to be in the future and identifying some initial steps we need to take today to minimize the chance of accidentally ending up in those undesirable future states. The focus has shifted from striving to find optimal decisions, to identifying not necessarily optimal, but robust and flexible strategies that equip future decision makers with the tools to react and adapt as the uncertain future unfolds over time. This shifting planning mindset manifests itself in the emergence of several different planning techniques, including thinking in adaptation pathways rather than single end goals, and using different scenarios of the future as brainstorming and planning tools, among others. While details of these different individual techniques differ, as do their stages of development and degree of readiness for informing practical decision making, taken all together they form the beginnings of a toolkit that will be critical in helping urban decision makers and planners stay on target in the future, especially given that this target is increasingly a moving one. 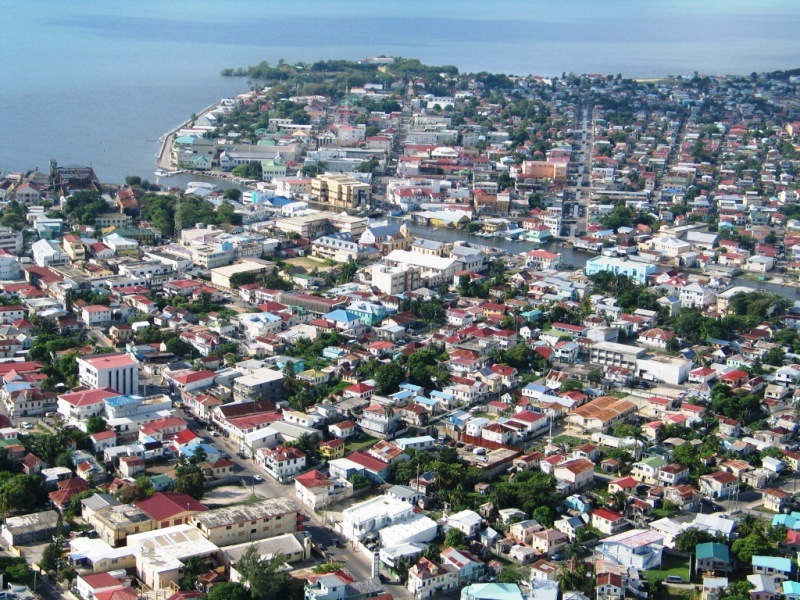 Image credit Leslie123 from Wikimedia Commons.